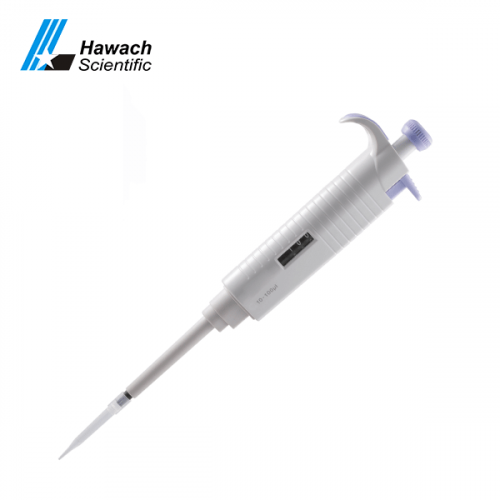 We have a professional 8 and 12 multi-channel advanced pipettes factory which can assure you of high quality. 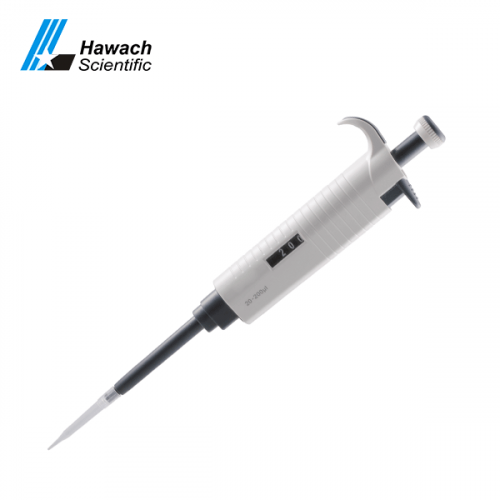 The pipette is one of the most frequently used equipment in the laboratory, the Hawach Standard 8/12 channels Adjustable Pipettes are precise and high efficient, they are available in 8-channel and 12-channel pipettes, light weight and new designed for comfortable and easy operation. 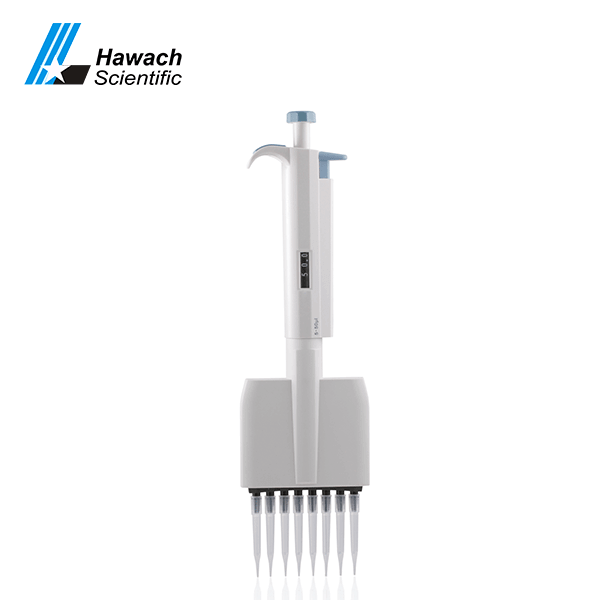 The featured 360° rotating manifold design make both the left and right hand users comfortable. 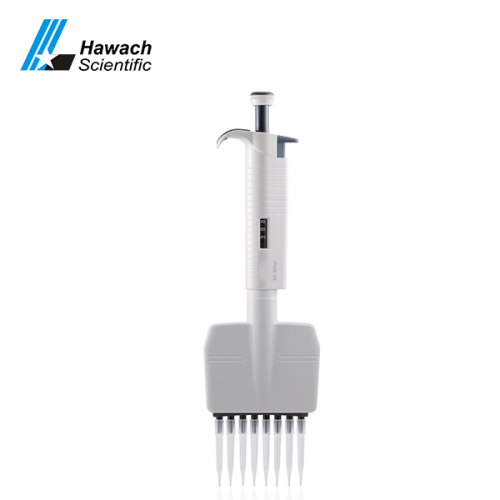 Designed according to ergonomics to minimize the operation fatigue. 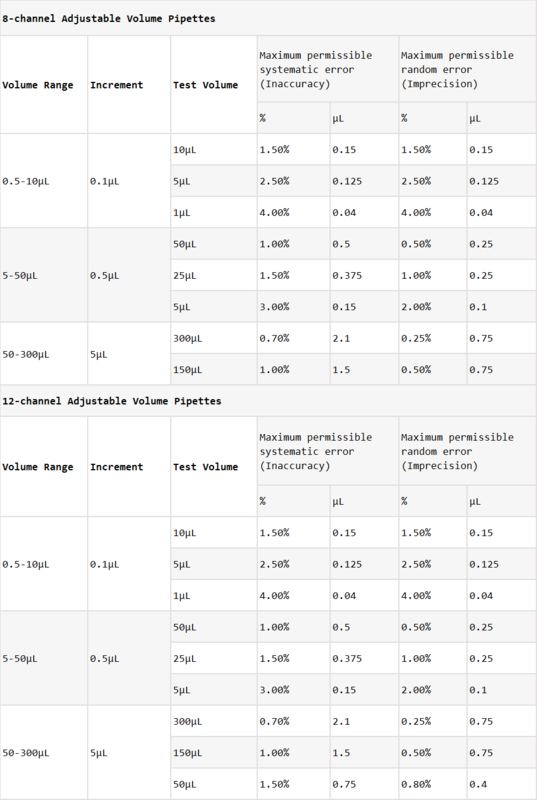 Calibration is done individually for each channel to ensure precision. 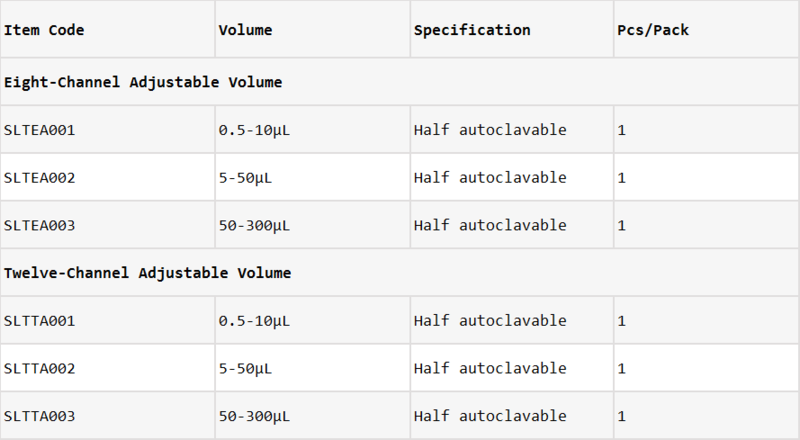 Models with different capacity are available. 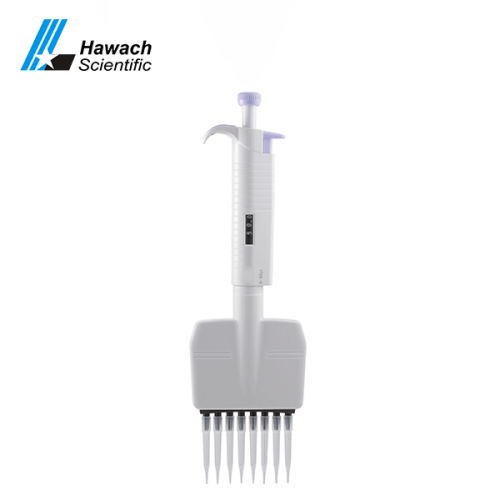 They are ideal choice of liquid handling tools for both professionals and students.